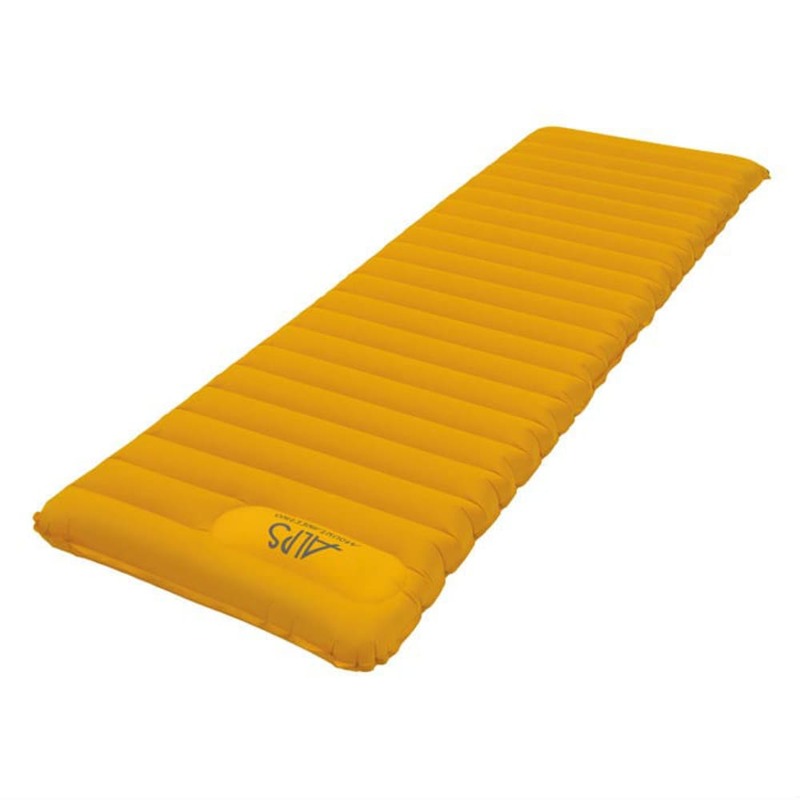 Compact and comfortable, this air mattress saves on space without reducing strength. A horizontal tube design lets your body rest after a long day spent on the trails, while sturdy yet light ripstop fabric withstands the rigors of the outdoors. A built-in pump and two brass valves eliminate extra gear, letting this pad inflate or deflate on its own. Weight: 1 lbs., 7 oz. Dimensions: 24" x 77" x 3.5"
Packed Size: 13" x 4"